The Chora Church was originally built as part of a monastery complex outside the walls of Constantinople, to the south of the Golden Horn. 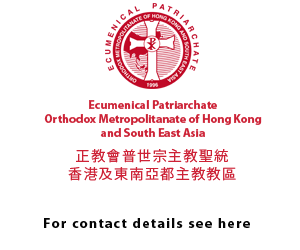 Literally translated, the church’s full name is the Church of the Holy Savior in the Country. The original church on this site was built in the early 5th century, and stood outside of the 4th century walls of Constantine the Great. The majority of the fabric of the current building dates from 1077–1081, when Maria Dukaina, the mother-in-law of Emperor Alexios I Komnenos, rebuilt the Chora Church as an inscribed cross or quincunx: a popular architectural style of the time. 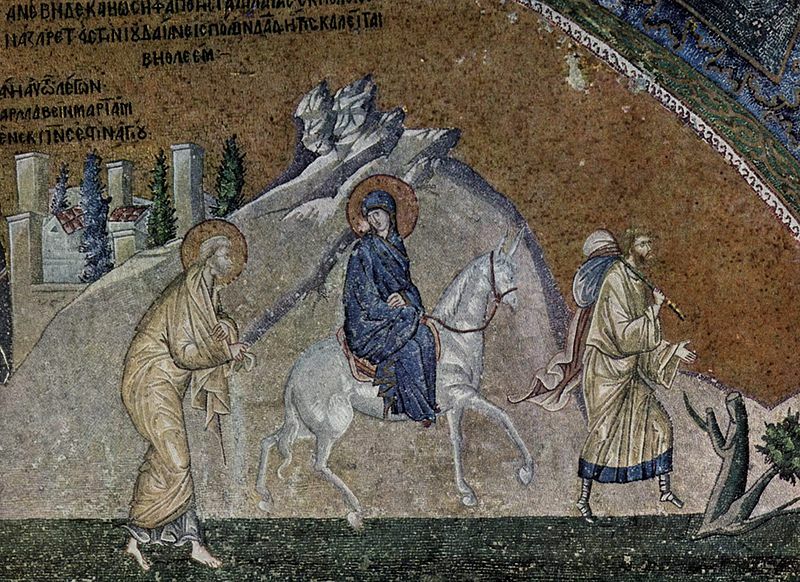 The powerful Byzantine statesman Theodore Metochites endowed the church with much of its fine mosaics and frescoes. Theodore’s impressive decoration of the interior was carried out between 1315 and 1321. The mosaic-work is the finest example of the Palaeologian Renaissance. The artists remain unknown. The exonarthex (or outer narthex) is the first part of the church that one enters. 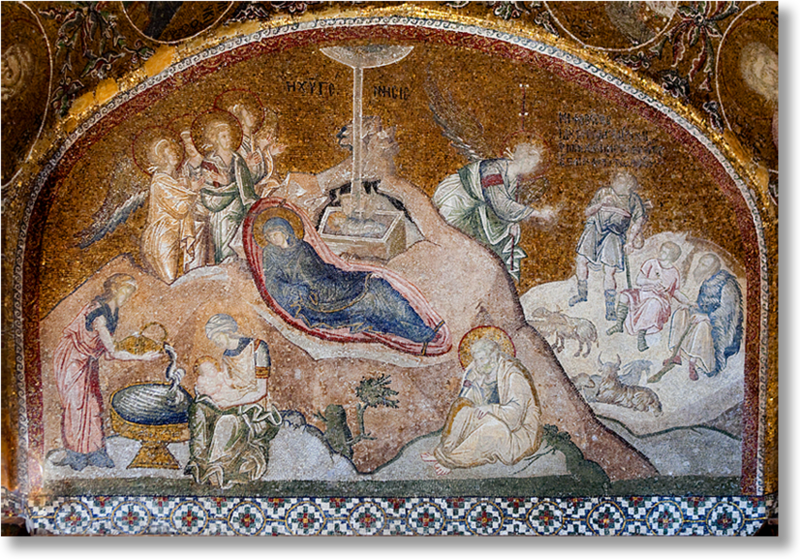 Among the mosaics that decorate the exonarthex, are the Journey to Bethlehem, Enrollment for Taxation, and the Nativity of Christ.